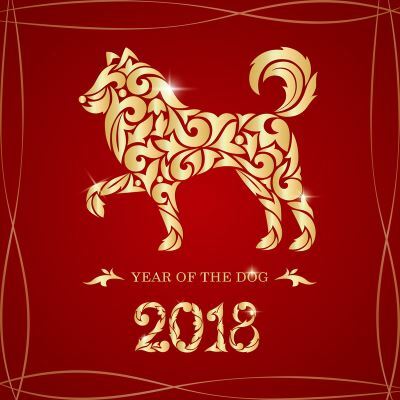 Welcome to the Year of the Dog! We wish you all the best for the new year! Too late? Not at all! We are talking about the Chinese New Year. On 16 February, the Year of the Monkey will end and make way for the Year of the Dog. Rompa, an organisation with a major production site in China, does not want to let this moment pass by unnoticed. The dog symbolises faithfulness and loyalty. According to Chinese astrology, collaboration is therefore the magic word this year. For Rompa, that is nothing new. We have always been firm believers in the power of collaboration and working together to get ahead. That is why we work side by side with our customers, colleagues and suppliers to develop wonderful products and innovative technologies. Bring on the new year!